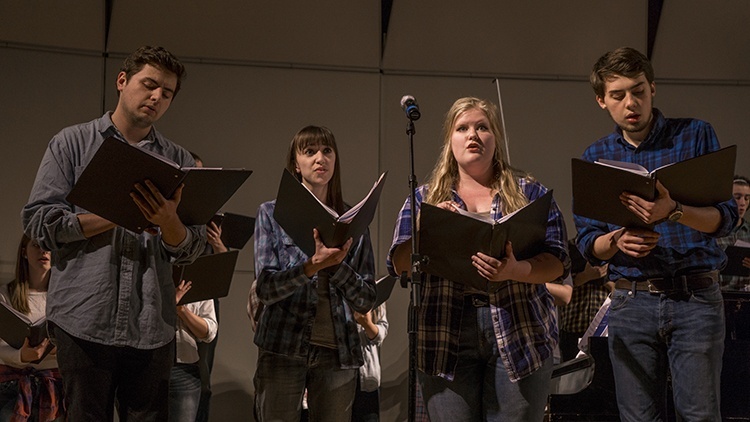 Join us for the Ninth Annual Vocal Pops Concert on Saturday, March 23 at 7 pm in the Ozinga Chapel. Featured performers include Trinity’s Concert Choir and Honors Ensemble, as well as student soloists and ensembles. This concert is free and open to the public. We hope you will be able to join us for this fun-filled evening of music!